Our clean, secure facility is secluded on 100 acres of pure fun for your canine friend. We specialize in customized training programs for you and your companion. We strive to maintain a friendly, family oriented environment for human and canine clients alike. Whether you have a brand new puppy, an unruly adolescent or a newly adopted adult dog, we will help you train your dog to be a welcome member of your family and community. We are experienced in teaching positive, rewards-based training methods that make training fun for your dog! We encourage you to peruse our website and gather as much information as possible. We are confident the pictures, links, and information you gather here will help you decide which training program is best for you and your dog. We sincerely value each customer relationship and want to ensure you are completely satisfied with the service you receive. 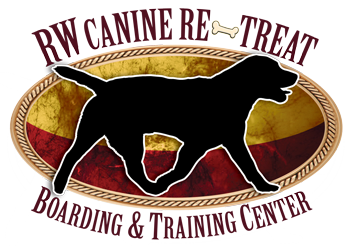 RW Canine Retreat is located an hour north of Dallas/Ft Worth near Henrietta, Texas. 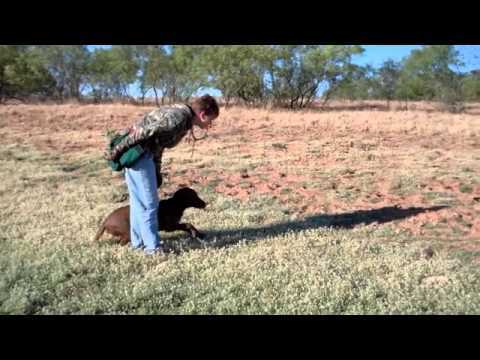 The care and training of your canine is our top priority. 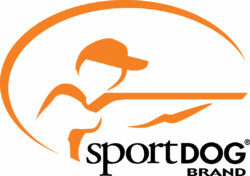 We provide personalized programs to meet your needs to develop and improve the abilities of your dog. We welcome the opportunity to visit with you regarding a training program tailored to fit the needs of you and your dog and look forward to hearing from you. Click Here to see all of our 5-Star Reviews on Facebook! We sent 2 very spoiled vizslas to Georgeanne and her team at RW training kennel for basic and advanced obedience. Our boys were rambunctious, disobedient and undisciplined. The boys we got back are so polite, well mannered and respectful! I appreciate you keeping me updated and sending me pics during our vacation. It truly was a vacation for my dogs as well and for that I’m grateful. I will never take my dogs anywhere else! My sweet fur boy, Fenway, has changed for the better thanks to Georgeanne and her awesome staff! Words can not express how thankful I am for the training he received! RW Training Kennel is awesome! They were so great with our Mini Aussie Cooter! They made sure that he was trained right and even spent extra time training with him to make sure we got our money’s worth! I highly recommend them to anyone! I was so impressed with the cleanliness and organization of the kennel. Goerganne’s enthusiasm about what she does is contagious!